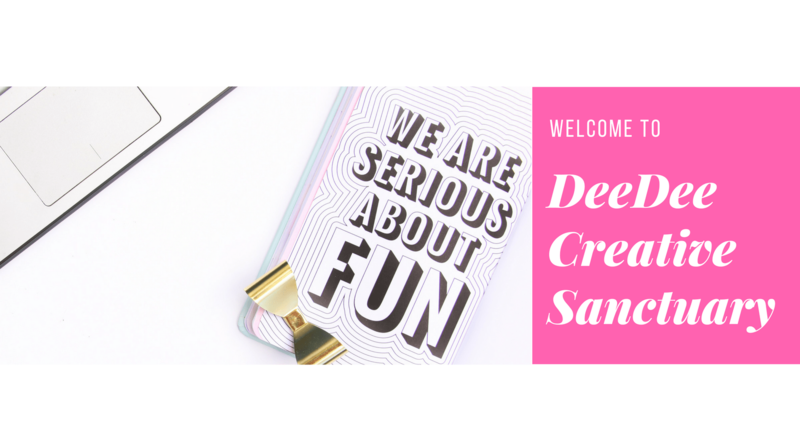 Welcome to 2017 with my Pinterest Package! **This offer is no longer available. 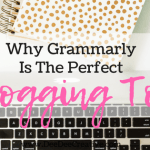 Be sure to sign up for my newsletter to learn of similar offers before the general public! Who wants to step up and create a BIG BANG for the beginning of 2017! It’s a New Year, and there are so many new opportunities. Why wait? Who wants to make an awesome start to the year? 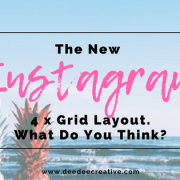 Do you want to get noticed and take the plunge before others are even seeing through the New Years haze of their rose (wine) colored glasses? 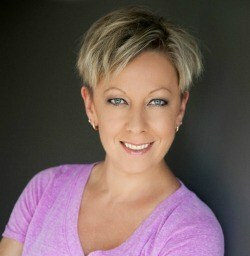 My focus is helping small businesses and new start-ups who need help with their Social Media Scheduling. 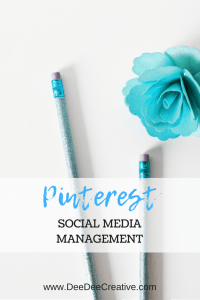 Maybe you are finding that you simply don’t have the time or energy to focus on Pinterest even though you know how awesome it is as a search engine for your business. 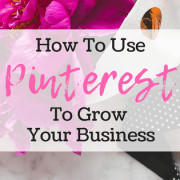 Pinterest has the potential to skyrocket your business like no other. 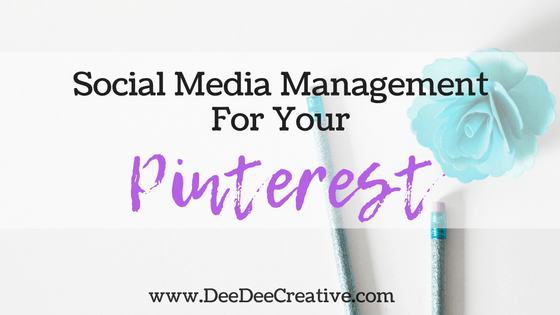 Pinterest might seem like a “Pin It and forget” kind of platform, but it is WAY more than that! 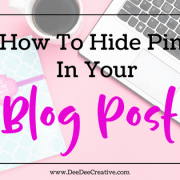 There are businesses out there that use Pinterest exclusively to gain clients! 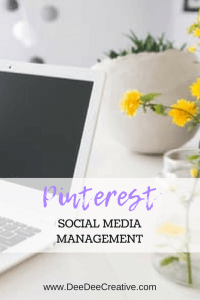 Consider Pinterest as useful as Google; Pinterest is for those who like a more visual platform (perfect for those who are in the fashion, photography or beauty industries). 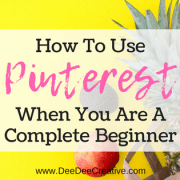 My offer for January is specifically for those who need help with Pinterest. 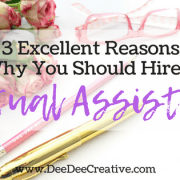 For the month of January, I am offering my introductory service. 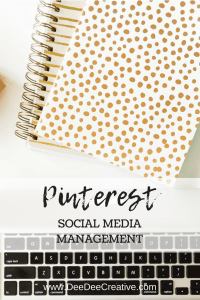 – Source, research, and schedule up to 20 relevant, shareable Pins (suited to your Boards) EVERY DAY! All of this for an entire four weeks (28 days) from your day of sign up ONLY if you sign up in January! This offer is only open to the first five people! I would typically charge $299 for this, but if you are one of the first 5 to schedule (and pay) before the end of the month, this deal is yours for $199!!! Must Sign Up To Tailwind Plus Plan. Grab your FREE Month HERE. Feel free to cancel at any time. Drop me a line using the form below, so you don’t miss your place!